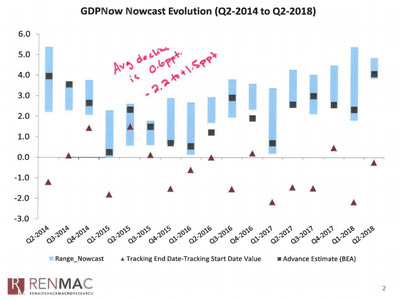 Trump said the GDP reading proved that his policies were working and that the country was on track to fulfil his promise of sustained 4% annual GDP growth. 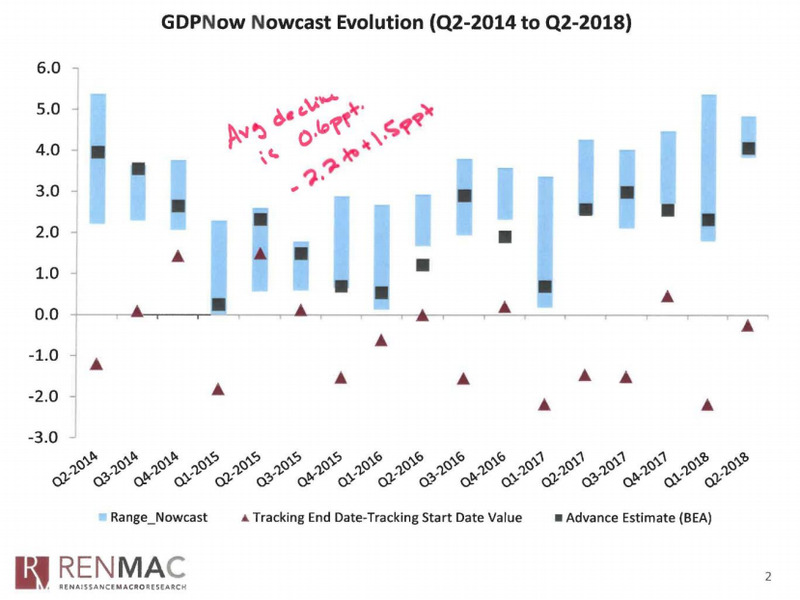 The second-quarter reading of 4.1% GDP growth was the highest since 2014, and both the White House and the GOP pointed to it as evidence that Trump’s policies were boosting the US economy. The president also touted the number as proof the economy could achieve his promise of annual GDP growth of over 4%, a claim about which almost all economists were sceptical.